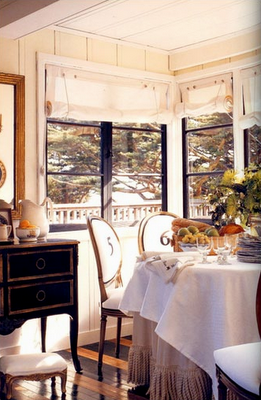 It's a long holiday weekend and that means many people will be getting away. 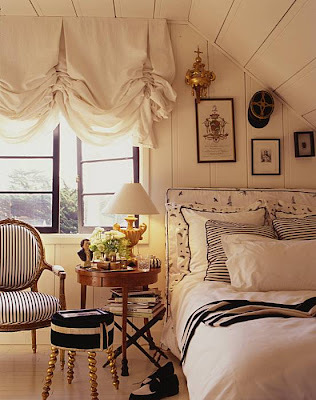 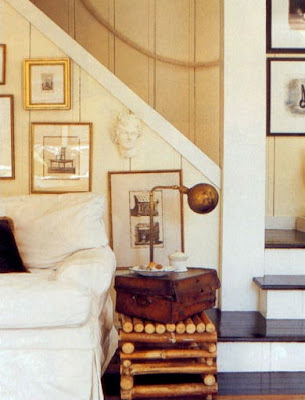 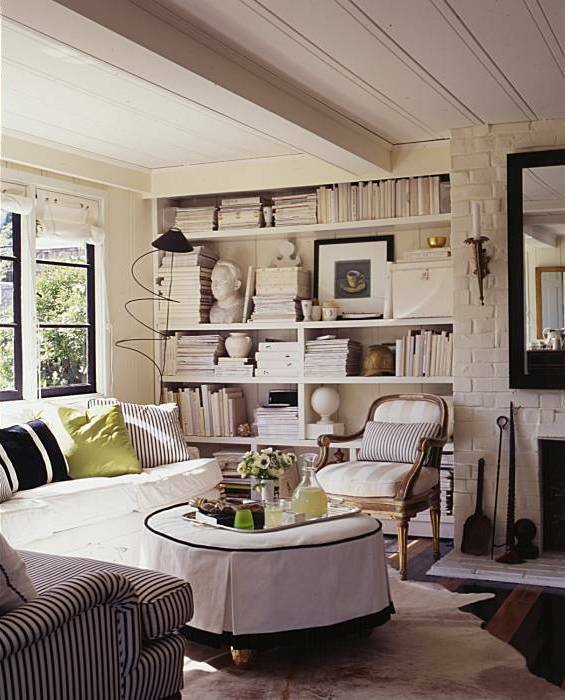 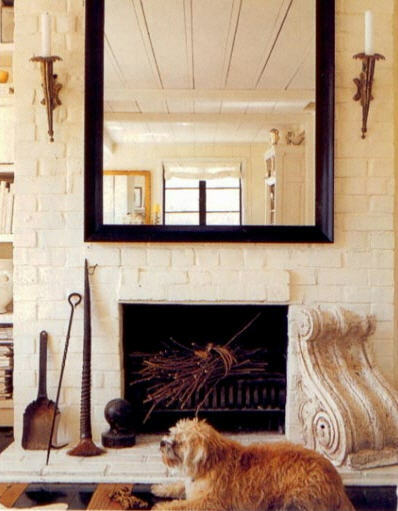 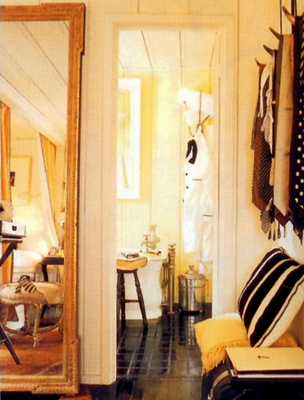 Designer Stephen Shubel's chic fisherman's cottage in Sausalito looks like a chic yet cozy place spend some time off. He describes it as being "like Marie Antoinette in a t-shirt...the past recreated for today." 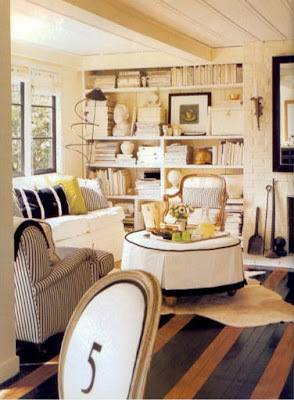 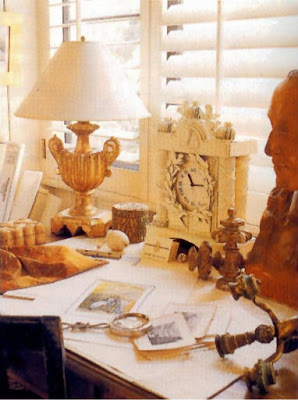 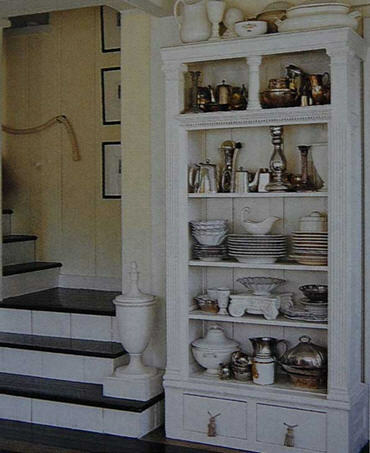 He mixes French furniture with nautical touches that refer back to the cottage's seaside location. 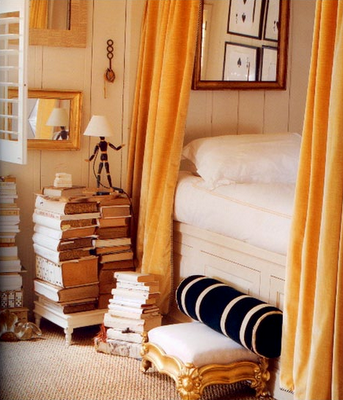 Definitely makes me wish I was getting away again this weekend!